DENVER, March 20, 2019 /Christian Newswire/ -- Denver talent collaborates to benefit women fighting breast cancer with a new single and music video. 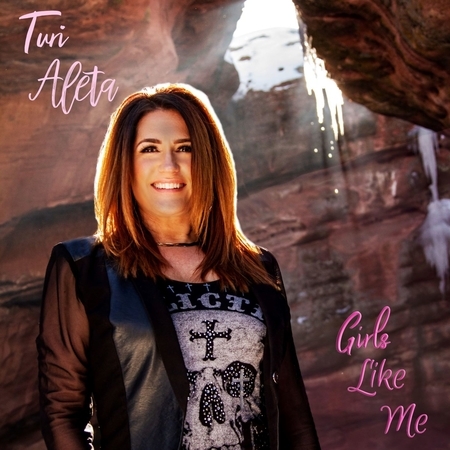 "Girls Like Me," by Turi Aleta. The song drops digitally on Amazon, iTunes, Apple Music Spotify and others on Wednesday March 20th along with the music video produced and directed by award winning filmmaker, Darla Rae, of Film It Productions. (youtu.be/GZvch7FwGPs) click to watch video.